Excellent quality and weight, the 8oz Toscana crystal tumbler is ideal to give away as a gift or as a corporate presentation. 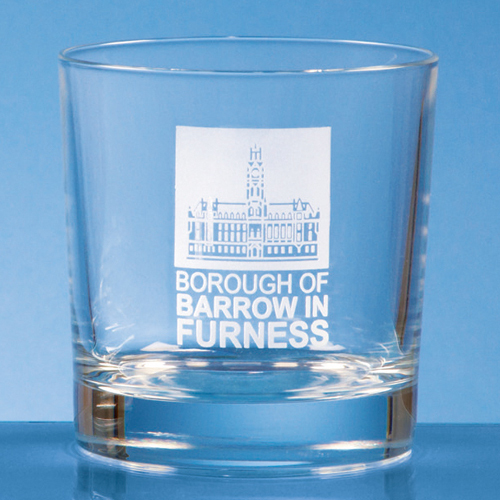 Not only can it be personalised with sandblast engraving, it can also be decorated with an etch effect, colour or silver print. Options available include single or double satin lined presentation boxes.